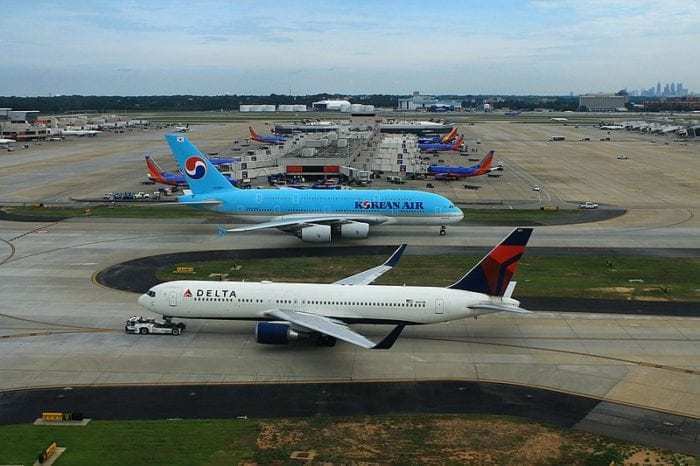 Two teenage boys were kicked off a Korean Air flight after informing the ground crew of their severe peanut allergy. The story raised questions about how airlines should handle these types of situations. The boys were traveling from Atlanta to Manila via Seoul to visit their father in the Philippines. They booked the ticket with Delta and notified the airline of their severe allergy in advance. 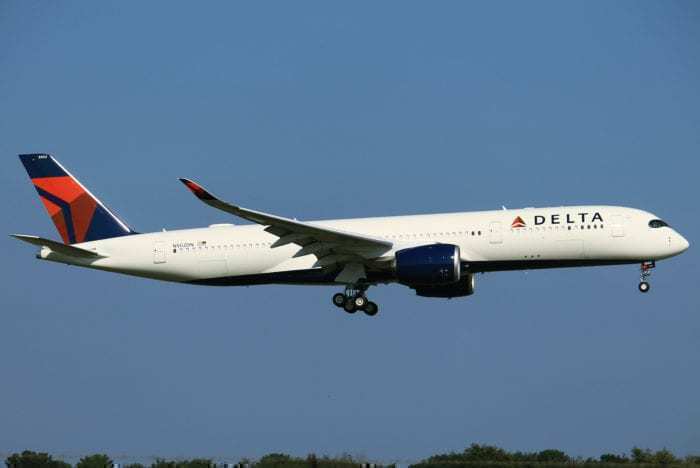 The 14-hour Atlanta to Seoul flight operated by Delta was no issue, as nuts were not served onboard. to request flight attendants not serve nut-based snacks around them. Initially, it seemed the gate agents accepted these requests, since the boys were allowed to board early to wipe down their seats. When the boys entered the aircraft, they claimed they were met with an unsympathetic choice from the crew: deal with the peanuts or get off the flight. The crew claimed it would not “deprive other guests of peanuts” and appeared indifferent to their allergy. 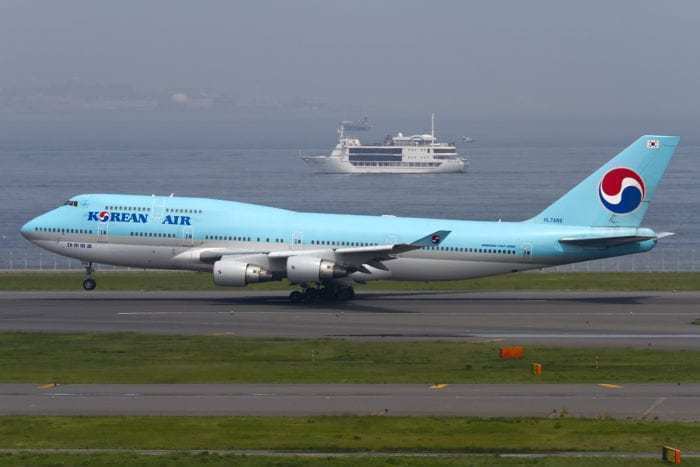 In the end, the boys were forced off the Korean Air flight, leaving them stranded in Seoul. The family decided it was best for the boys to return to Atlanta later in the day. The way airlines handle nut allergies can vary enormously from carrier to carrier. Delta and American Airlines both allow pre-boarding for passengers with nut allergies so they can wipe down the area around their seat. Last year, Southwest announced they would stop serving peanuts on board their flights. While it’s acknowledged that it’s impossible to guarantee a completely nut-free environment onboard, the standard for airlines’ should be to accommodate passengers the best they can. How do you think airlines’ should handle nut allergies? Let us know in the comments! Good. Why are we kowtowing to a small group of people and inconveniencing everyone? All of these allergies are made worse by avoiding exposure to the allergen. The way to get over your allergy – slowly expose yourself to more and more of it. It’s called immunotherapy. Look it up. Is it really an inconvenience to not eat nuts for a small amount of time? Do you know what would be a real inconvenience to you? The plane having to make an emergency landing midway thru the flight to save the life of a person having an anaphylactic reaction. Look it up….. OIT is not safe for everyone and is a long and arduous process. I agree it has a promising future but it should be done in a controlled setting and not in an airplane 30k feet in the air with no emergency room available for hours.